Los Angeles County Department of Public Health has developed the following resources to provide clinicians within Los Angeles County additional information and tools to more effectively contain disease transmission and keep our communities safe and healthy. Vaccine Information Statements (VISs) are information sheets produced by the Centers for Disease Control and Prevention (CDC). 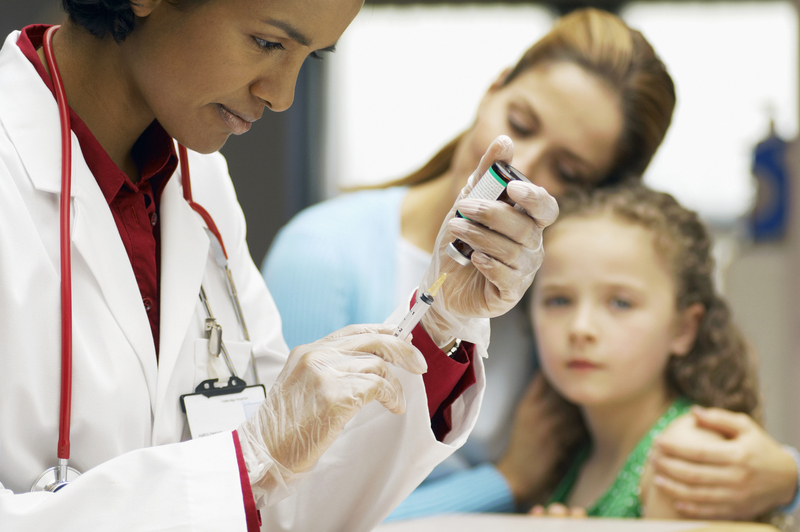 VISs explain both the benefits and risks of a vaccine to adult vaccine recipients and the parents or legal	representatives of vaccinees who are children and adolescents. Federal law requires that VISs be handed out whenever certain vaccinations are given (before each dose).